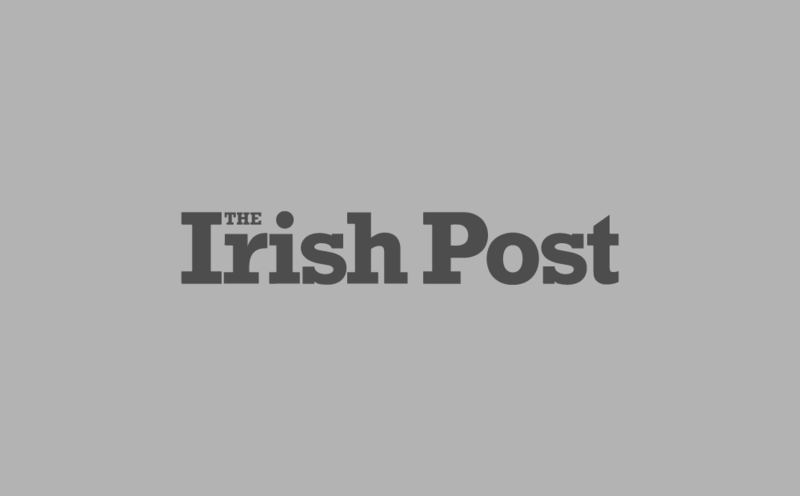 A TOURIST has captured ancient landmarks from Ireland’s countryside in a captivating new video taken from the skies. Tim Viltz used his Phantom 4 drone to film stunning locations across Ireland – from forgotten castles and ruins to spectacular natural wonders. The mythical history of the Hill of Tara in Co. Meath comes alive when viewed from a bird’s eye view, with the complexity of its ancient monuments revealed in stunning detail. According to tradition, the hill was personally selected as the seat of the High King of Ireland – and you can see why. 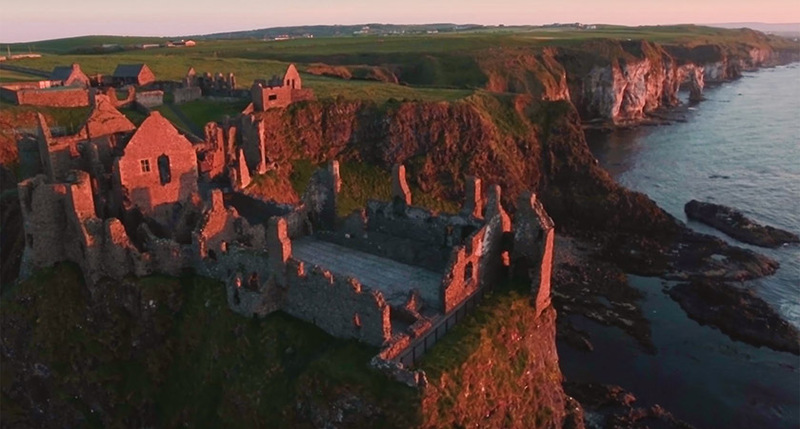 Filmed from a similarly spectacular height is Dunluce Castle, an abandoned medieval stronghold perched atop near-vertical sea cliffs in Co. Antrim. The fortress has become a popular tourist spot in recent years, after it was featured in the hit TV series Game of Thrones. Ballycarbery Castle in Co. Kerry also makes a memorable appearance – notable for the vast quantity of moss which has overtaken its walls since it was abandoned centuries ago. The castle is dotted with arrow slits from which archers, in centuries gone by, would train their bows on the enemy. One of the most spectacular sites is that of the monastery of Clonmacnoise in Co. Offaly, founded in 544 AD by St Ciarán – one of the ‘Twelve Apostles of Ireland’. In 1552, English soldiers under Edward VI ransacked Clonmacnoise, leaving it in ruins. The site attracted international attention in 1979 during Pope John Paul II’s visit to Ireland – in which he remarked that the walls of Clonmacnoise were “charged with a great mission”. Judging by this incredible footage, you might just agree.